Antoine Cason played college football for the University of Arizona, where he was recognized as an All-American and won the Jim Thorpe Award. 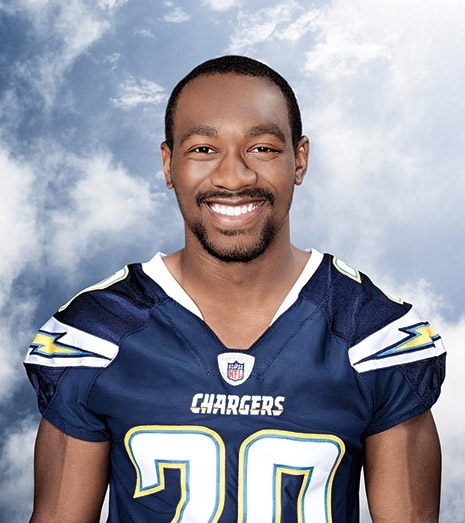 He was drafted by the San Diego Chargers in the first round of the 2008 NFL Draft. He has also played for the Arizona Cardinals.